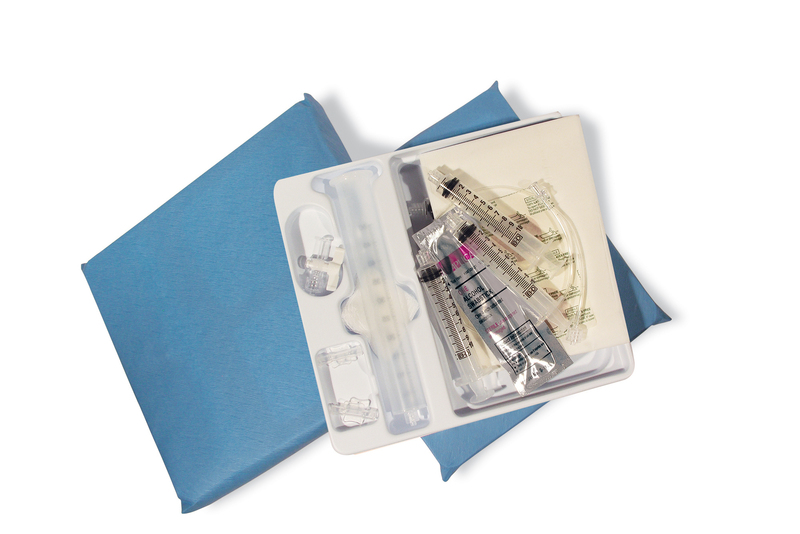 Contech Medical offers wide ranging packaging and sealing solutions. Our knowledgeable business development team and experienced engineers will assist in identifying criteria for success and execute the best solution for your needs. 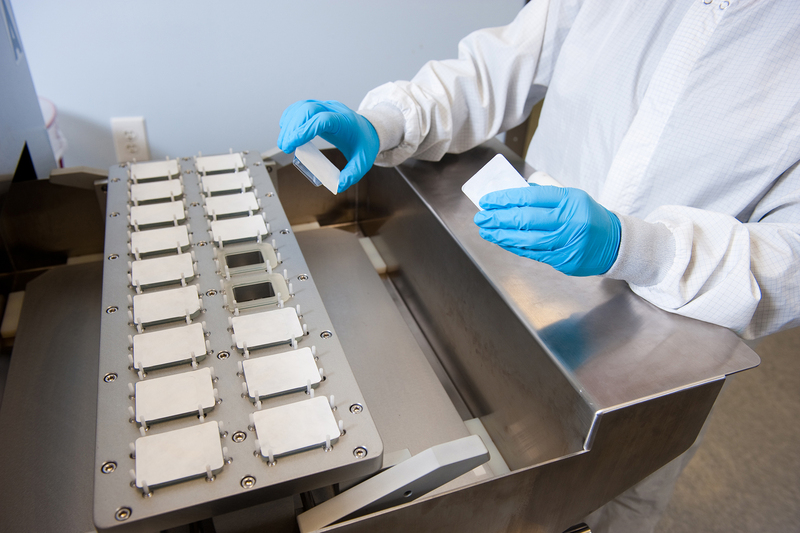 Our larger capacity ISO Class 8 cleanrooms allows for all budgets and volumes. 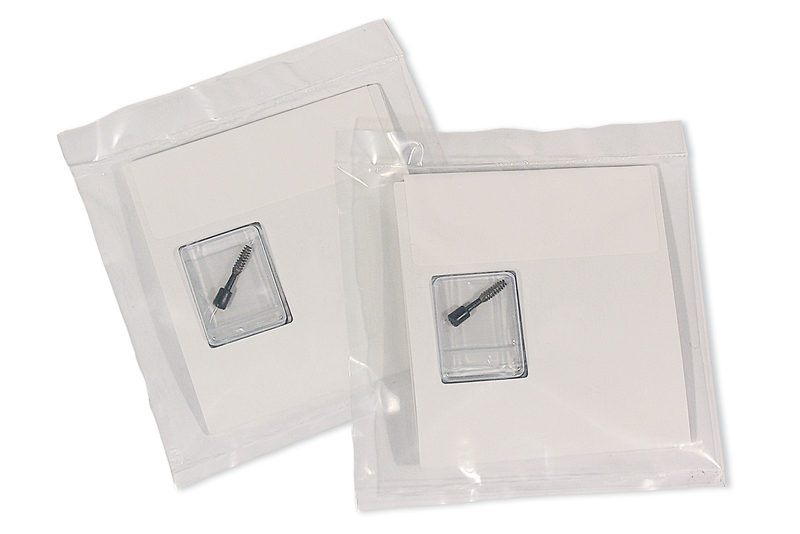 Contech Medical also offers other packaging services including, barcoding and labeling.